In's Point is the heaven of toy lovers especially for those crazy for LEGO! In's Point is located in a two-floor mall in Yau Ma Tei with toy shops selling anime and collectible stuff. However, the main reason for visiting there must be those LEGO specialty shops that you can find your favorite LEGO minifigs and collection there! It just take about 3 minutes walk from The Cityview to In's Point. 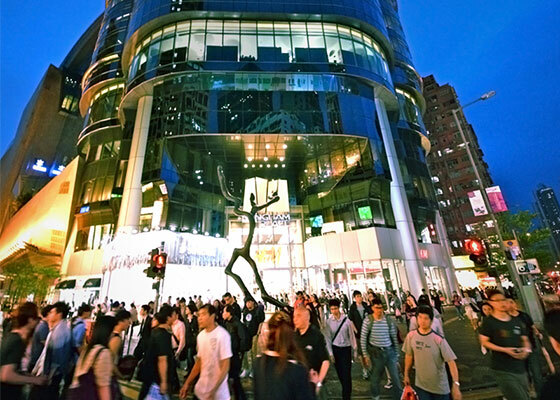 Just 10 minutes walk from The Cityview, the Langham Place is a quintessential 15-storey fashionable shopping mall in Mongkok with over 200 shops. 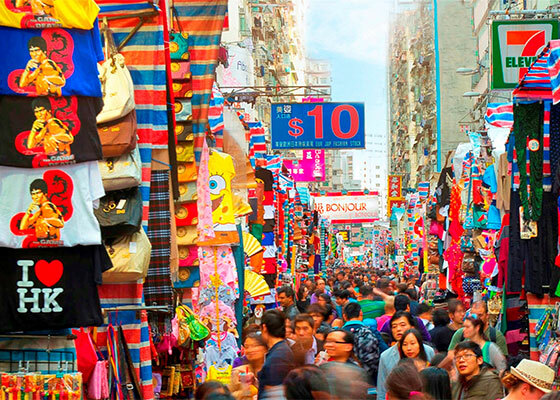 With just about 5 minutes walk from The Cityview, the Ladies' Market consists of 100+ stalls for selling bargain clothing, accessories and souvenirs.